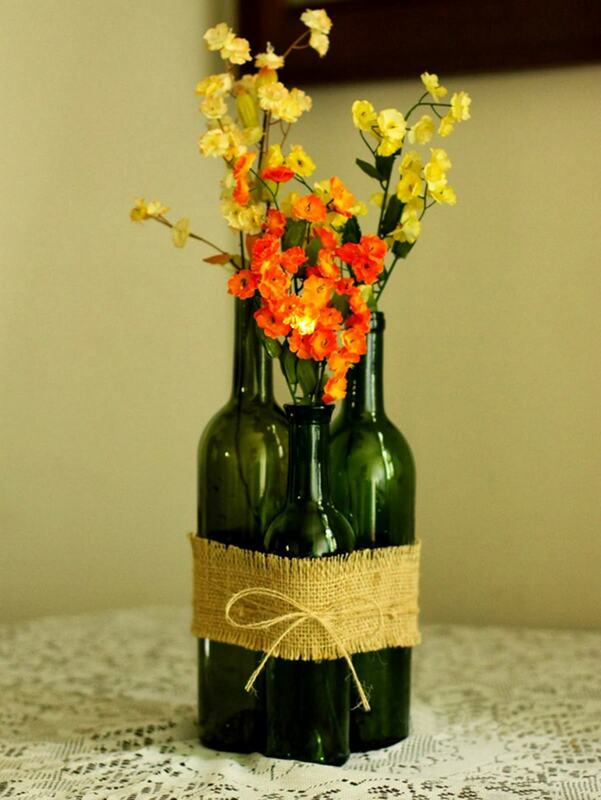 Bottles are the perfect items to recycle, not just into new bottles, but into totally new party creations. With a little imagination, and often a very little amount of money (it's usually free! 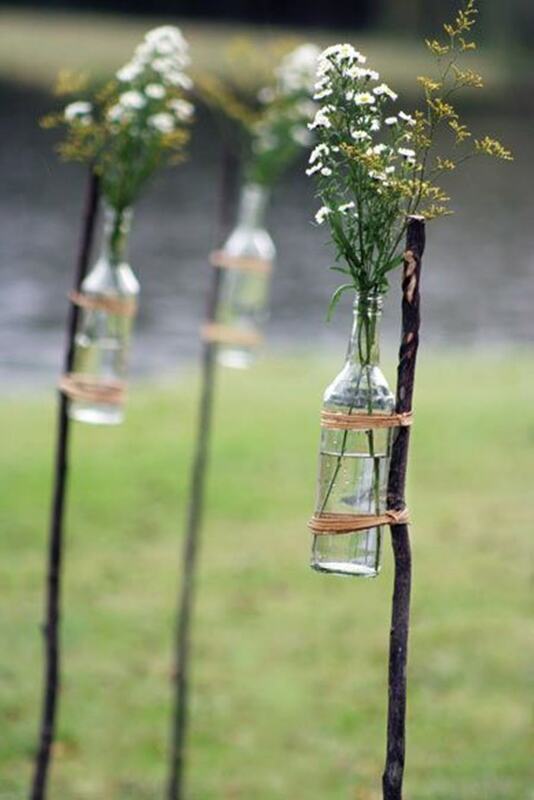 ), you can take this everyday item and transform it into something that will make your event amazing. 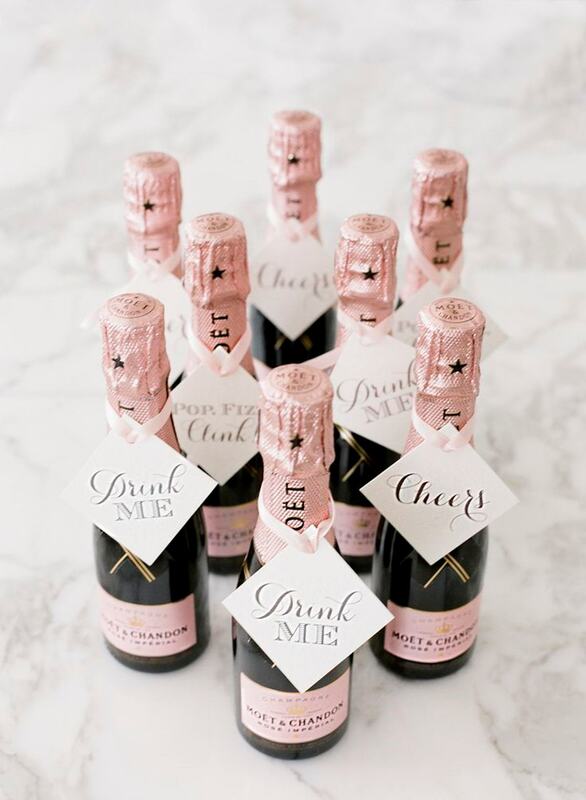 Perfect for the Christmas party. Just roll up some felt, glue on some fur, and stick on a nose. 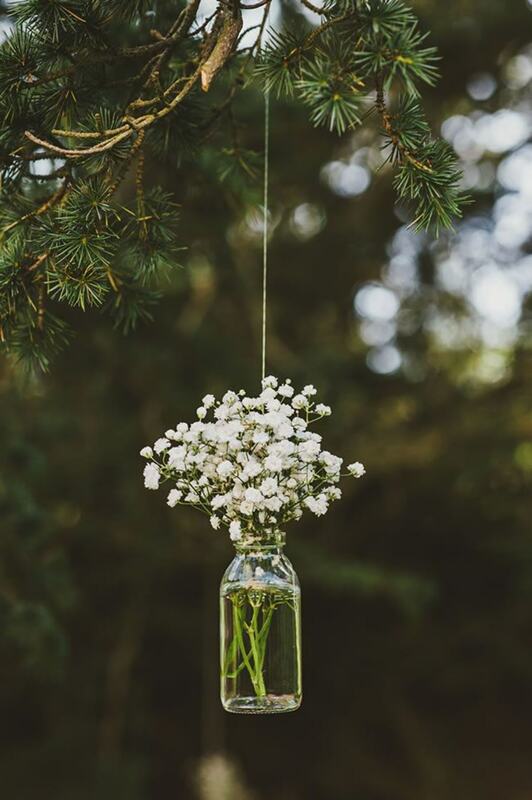 Tying string around bottles, and hanging them from above, can help you to (very prettily) carve your own space inside a larger venue. 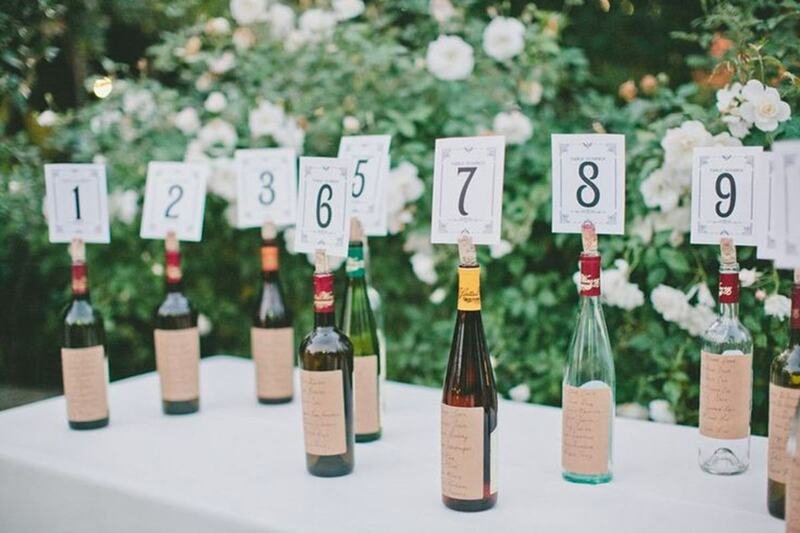 Use these to guide your guests around an outdoor venue. 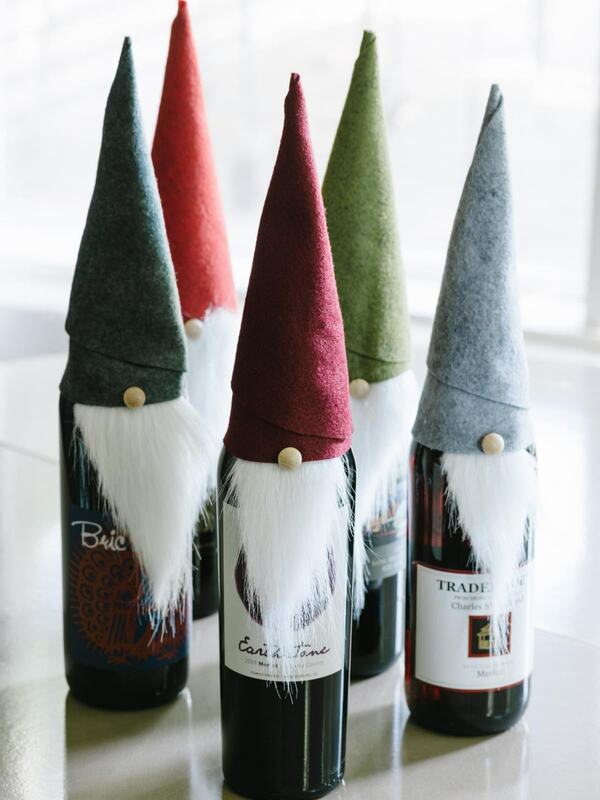 Slice the cork and insert a number, or just paint directly on the bottle. 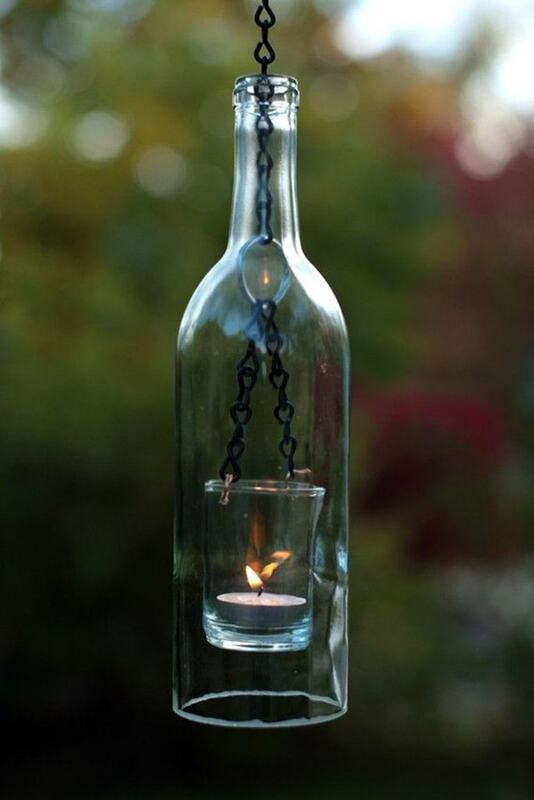 This example is complicated, but there are all sorts of ways to put tea lights inside bottles. 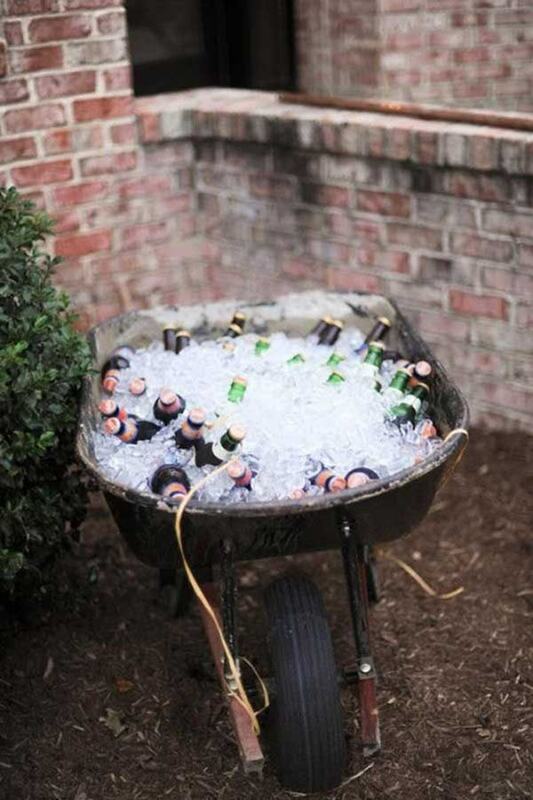 Get your beer bottles and keep them cold with a rustic feel. 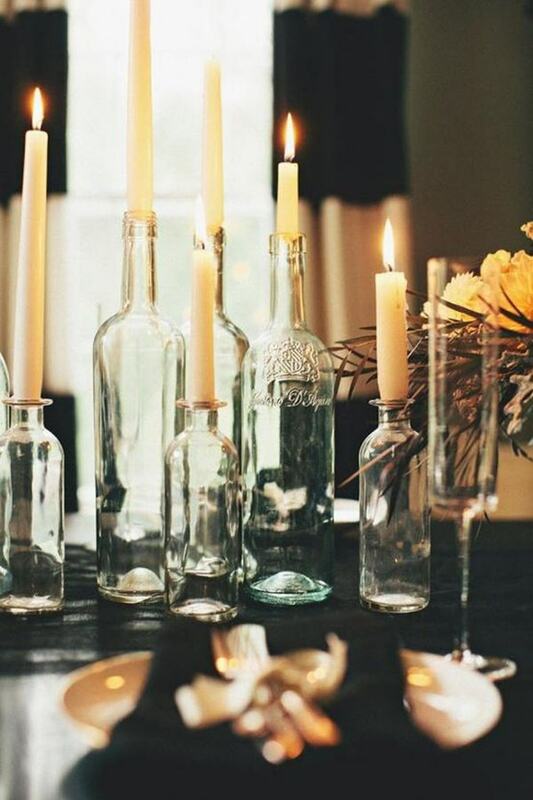 Watch the candles drip and form a waxy sculpture around your bottles. Go on. Give them a real treat.